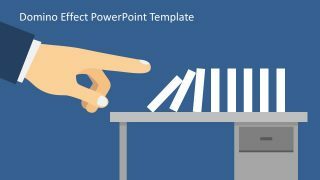 The Domino Effect PowerPoint Template shows the ripple effect layout for business concept presentations. The domino effect is a linear sequence of cause and effects process in any business scenario. It can explain a connection between various situations and circumstances. The domino effect metaphor is often used in economics and behavioral science concepts. Because it can describe the outcomes of events leading to the chain of similar events. For example, the poor social environment -> fault of a person -> unsafe act -> accident -> injury. 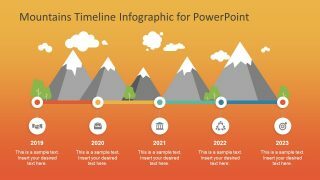 The three slides of PowerPoint template show different layouts indicating a professional environment. 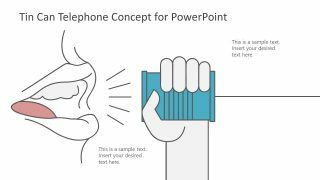 For instance, the hand clipart of businessman and overall blue theme of presentation. The Domino Effect PowerPoint Template contains high-resolution graphics where chain reaction is triggered by a single event. These graphics commonly appear in nudge theory of behavioral economics. This concept of nudge explains how minor improvements in environment, or benefits can encourage people to make better social decisions. 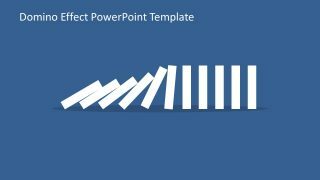 The slides of domino effect PowerPoint are perfect for presenting behavior strategies for business, politics, and economics. 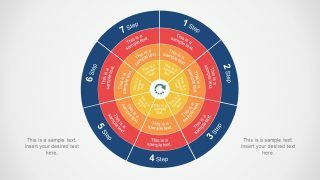 The ripple effect simulating a chain of success can increase the audience engagement on business presentation with simple use of graphics. Further, the domino row template can demonstrate several business terminologies. Like, strive and win, mediator, filling gap, prepare for impact, cause and effect, beat the effects, key positions, or stabilizer. 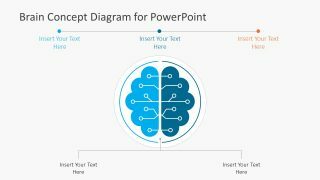 The presenter can describe these business terms visually and suggest solutions later. 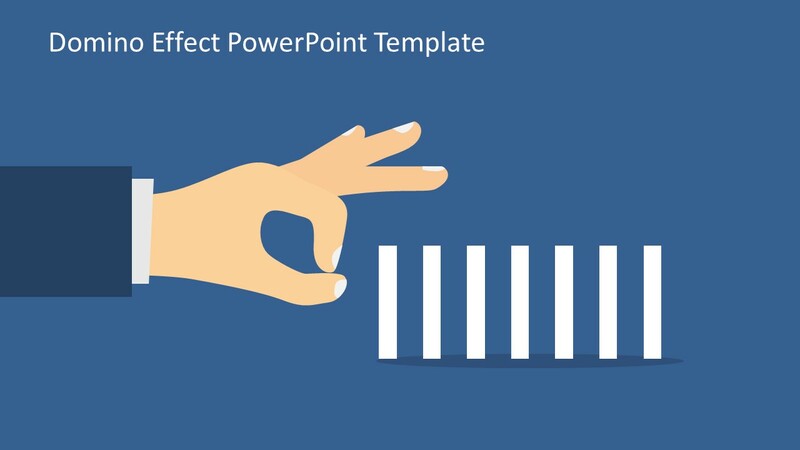 The first two slides of domino effect PowerPoint visually illustrate the “Nudge”. While the last template displays the chain reaction of domino tiles.